The Exit Planning Institute believes in constant professional development. You can always continue to learn and grow. We strive to bring you consistent, thought-provoking and topical broadcasts, to help you, your business, and your clients. 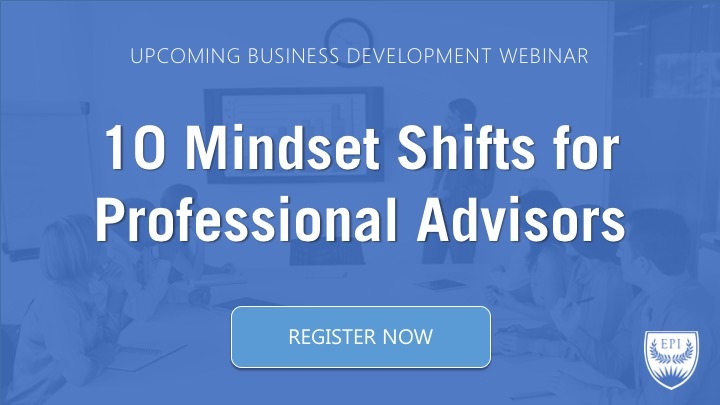 EPI is proud to provide hundreds of webinars on technical, business development, and applicable topics each year to thousands of advisors across the globe. To ease your navigation of the scores of options, simply click on any button below to explore the different online broadcast types. 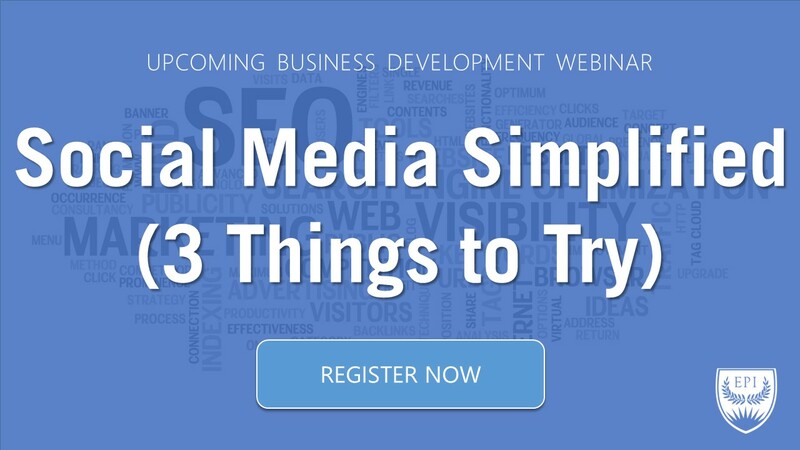 Note: Webinar recordings will be made available post-broadcast. For those broadcasts that are available to the public, simply click the link below the banner and watch immediately. For member only recordings, log in to the EPI Member Center. You are an exit planner. 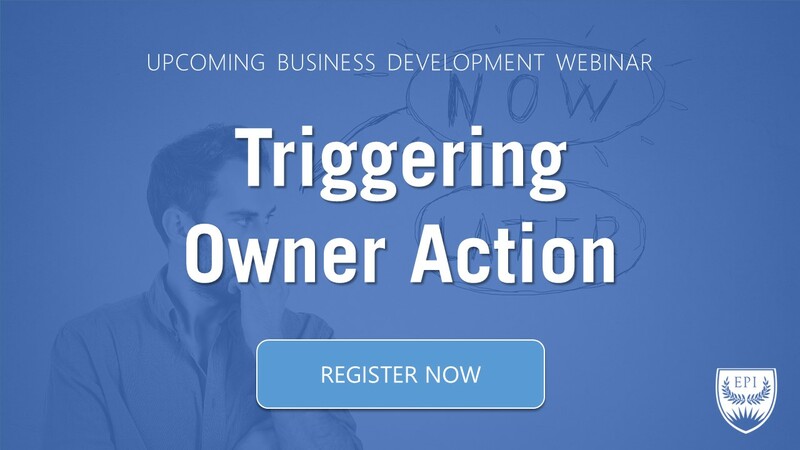 You can help owners create strategies that will reduce risk, build value, and harvest wealth. Your credential is listed on your business card and you are ready for the floodgates to open…now what? As much as we’d like to simply learn new skills and have a line of clients waiting to pay us for our expertise, it is unlikely that demand will build itself. Exit planning is personal, transformational, and unique. 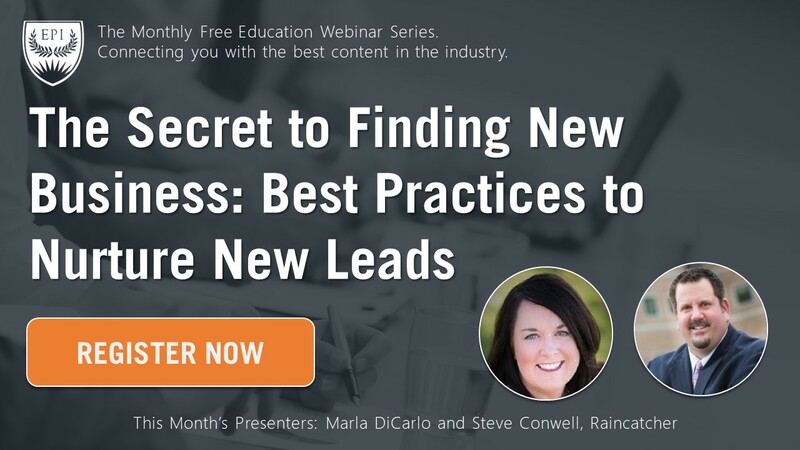 And it will take new business development skills and effort to fill your sales funnel and put your practice in a position of abundance versus scarcity. We can help. 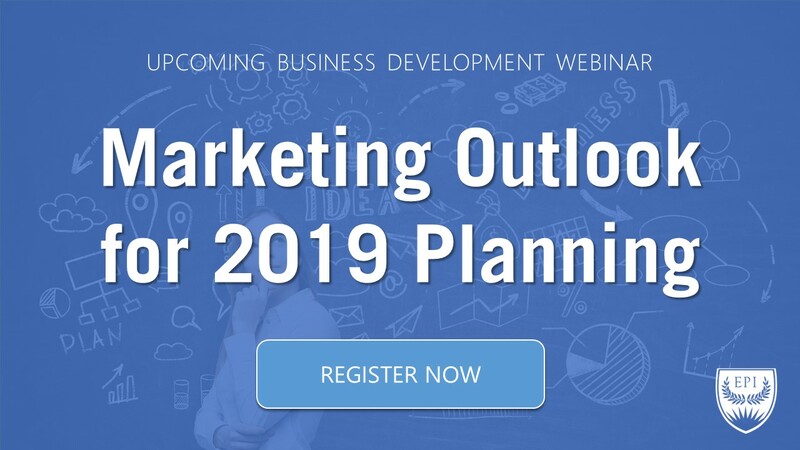 Join the monthly EPI Business Development webinar series, hosted by growth specialist Scott Snider and marketing strategist Brooke Norman, to learn how to connect with owners, create vertical messaging in your marketing efforts, capture attention from PR & media, and win more exit planning business. The EPI Educational Webinar Series is a FREE monthly web-based continuing education presentation for EPI members and the general public. 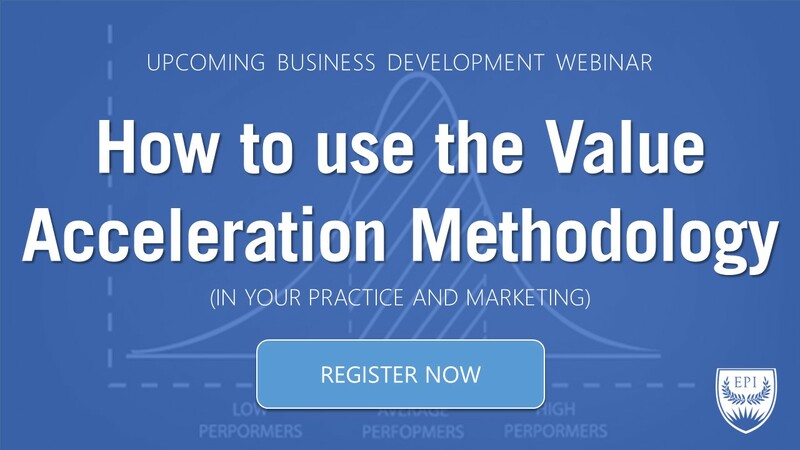 Topics for the webinars complement the EPI Value Acceleration Methodology, a process created by Christopher Snider, and taught the Certified Exit Planning Advisor (CEPA) Program. These one-hour educational broadcasts are taught by industry experts from across the nation. Review upcoming broadcasts and past recordings below. Exit planning and value acceleration fail when advisors think from a siloed perspective. No individual advisor can be a specialist in every component that goes into creating rapid value growth and effective exit strategy. But to become a generalist in all things exit planning so you can look at things from all angles and “do it all yourself” is as faulty as thinking through one lens. Jack of all trades, master of none, right? 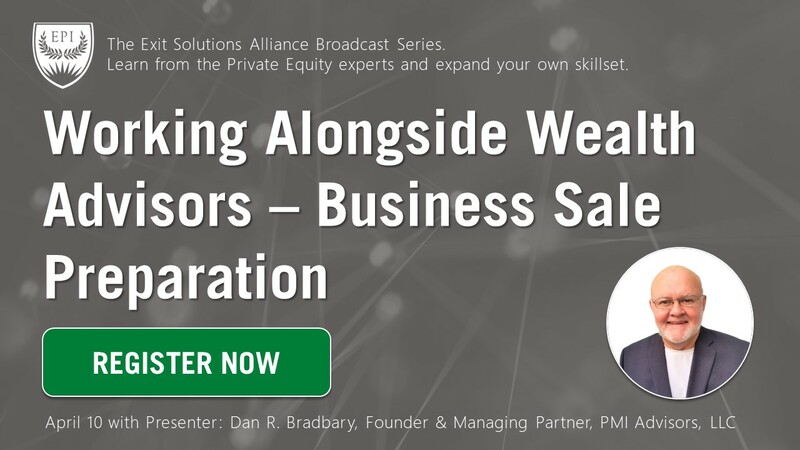 Instead, subscribe to the Exit Solutions Alliance Webinar Series to learn the interworkings, techniques, and strategies from across the exit planning ecosystem. This year, the Exit Solutions series will feature Private Equity Growth Expert, Kyle Madden of KLH Capital, sought-after M&A Marketing Strategist, Christine Hollinden of Hollinden | marketers + strategists, Kent McKown, CEPA, and Kevin Minton, the leaders of Chief Executive Boards International alongside their experienced CEOs from across the country, and Serial Entrepreneur & Award-Winning Author, John Warrillow of Value Builder System. Don’t miss your chance to pick the brain of the experts every month (typically hosted on the second Wednesday of the month). ONE SESSION LEFT IN 2018! 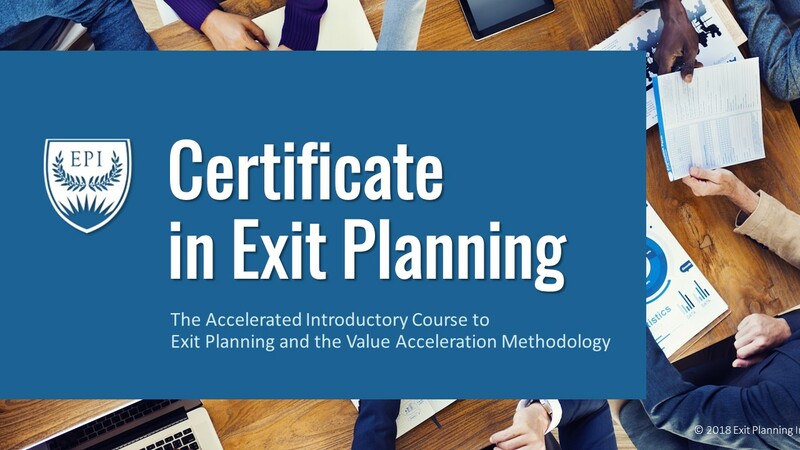 The Certiﬁcate in Exit Planning Online Program was developed by nationally recognized experts who serve as faculty members for the Exit Planning Institute’s Certiﬁed Exit Planning Advisor ® (CEPA®) Program. 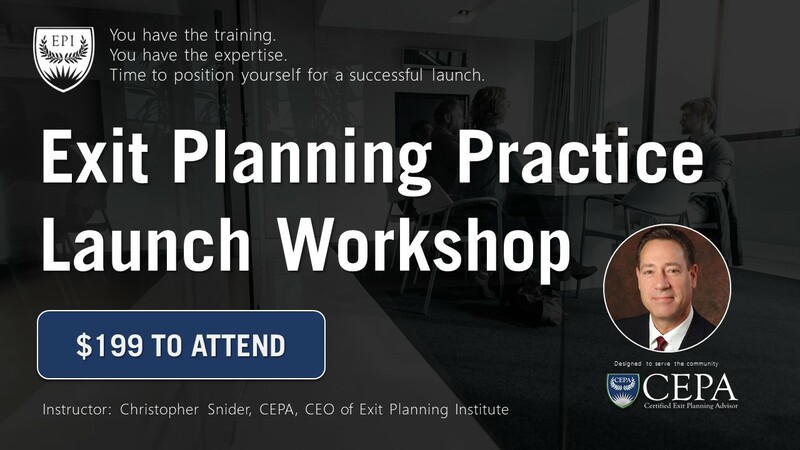 The six-module program was designed to take professional advisors (as well as sales and marketing professionals and colleagues of existing CEPAs) through an ‘exit planning 101’ course that provides an overview of the Value Acceleration Methodology™. Attendees leave the program with a baseline understanding of what exit planning is and how to help business owners plan effectively. Participants who have successfully completed the course receive a Certificate in Exit Planning from the Exit Planning Institute. Each CEP online program is held once a day, Monday through Friday, starting at 9:00 a.m. PT / 10:00 a.m. MT / 11:00 a.m. CT / 12:00 p.m. ET and run between 1-1.5 hours per session. Exit Planning Institute can offer this program live in-person as a one-day workshop for your teams, communities, clients, or large organizations. Contact our team for group pricing and details. The event you’re looking for has passed. We encourage you to take advantage of upcoming events! 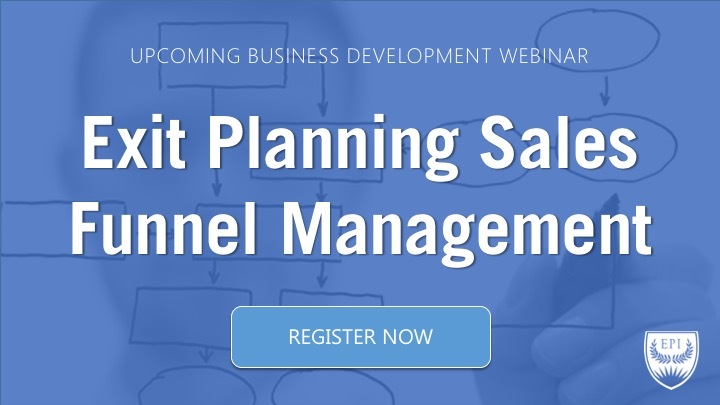 The Exit Planning Practice Launch Workshop is offered as a webinar only three times a year to help exit planning advisors create action plans to implement exit planning services into an existing or standalone firm. It isn’t enough to hold a designation. 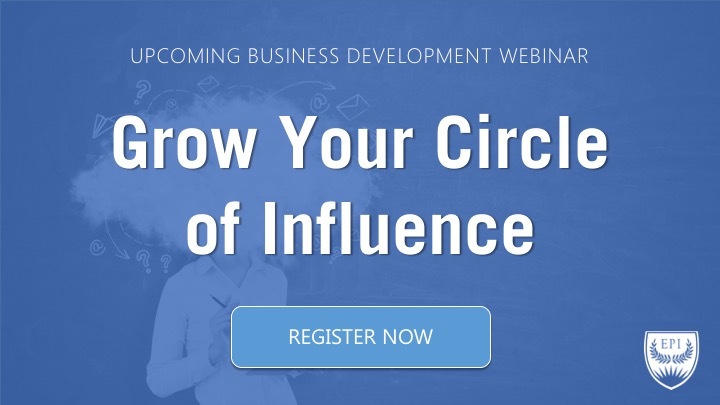 You must know how to position yourself in the marketplace for business development, practice management, and client delivery success. 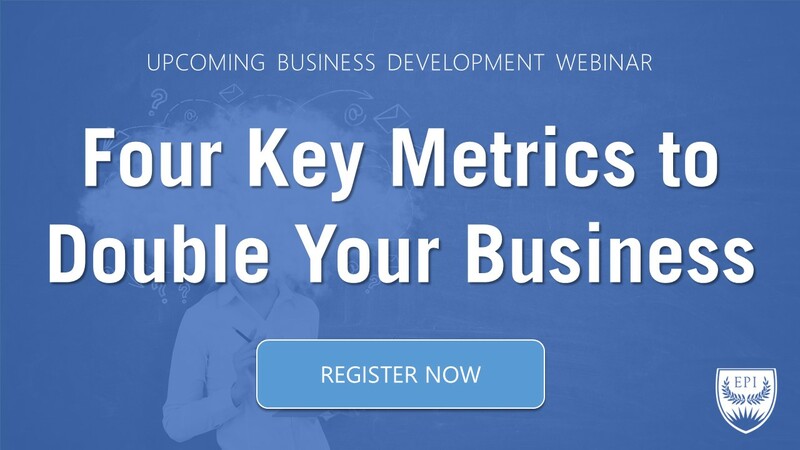 This workshop shows you the formula to succeed. 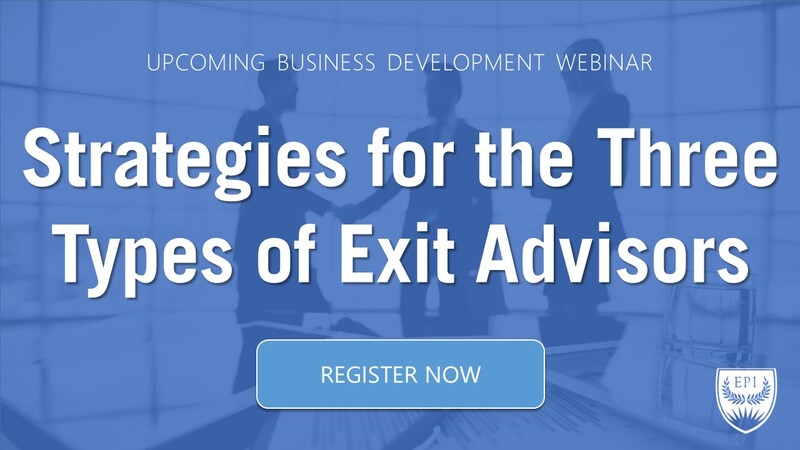 The EPI Deep-Dive Webinar Series is the perfect fit for an exit planning advisor who wants to dive deeper into the topics within the Value Acceleration Methodology, taught by the expert faculty at the Certified Exit Planning Advisor (CEPA) program! 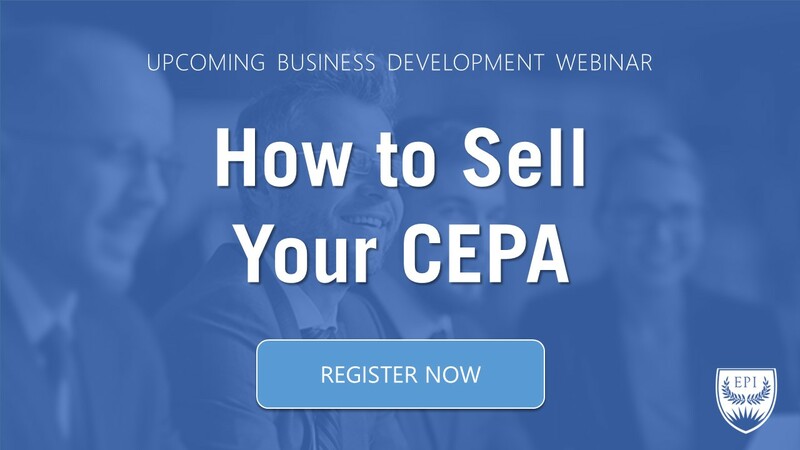 Each month, CEPA faculty will provide useful training that every exit planner (or advisor that works with business owners) needs to be successful. Are you utilizing all the benefits that are included with your membership through the Exit Planning Institute? Are you learning from what other CEPAs are doing? Are you connected to the network? 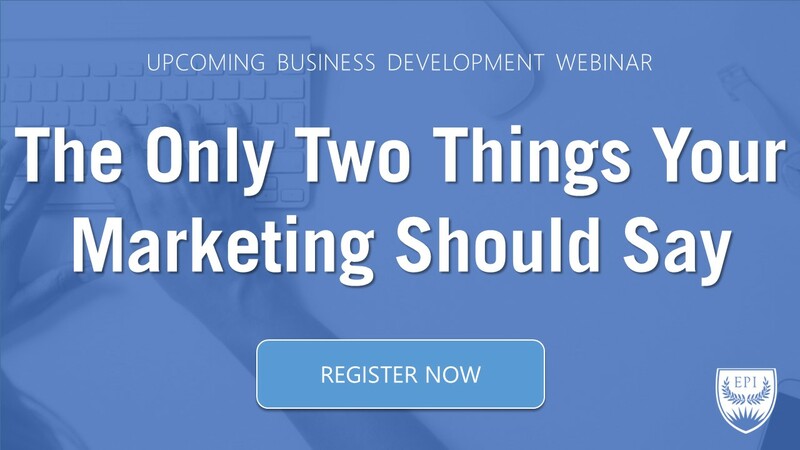 Join this live broadcast series, led by Client Experience Manager Josh Koza, as he provides tips, techniques and coaching to ensure you’re getting the most value in the following areas: (1) Marketing, (2) Continuing Education & Research, (3) Advisor Tools, and (4) Support/Networks. New Content added to the EPI Member Center! New Content to the EPI Member Center! The Goal: Thanks to the Harvard study, it is no secret that there is a direct correlation between written goals and earning potential. Statistically speaking, those with written plans on how to achieve their vision outperform and out-earn those without by more than ten times! All CEPAs have goals and objectives every year. For some, it is to improve client engagement. For others, it might be to effectively implement exit planning services into their existing firm platform. Many want to improve their ability to attract high net worth prospects. And who doesn’t want to simply get truly effective at growing their practice? You likely have goals that you’d like to see happen in 2018, too. The Strategic Mentor Group is here to help you. The Group: The Strategic Mentor Group is here to give you a facilitated conversation in a peer-to-peer group coaching (virtual) setting with your fellows CEPAs to help you reach (and exceed) your goals. You will participate in the building of a One-Page Strategic Framework that creates the roadmap for your goals and objectives in 2018. Each month, you will be surrounded and supported by fellow CEPAs sharing stories, developing ideas, finding solutions, and resolving issues, while keeping each other accountable to fulfilling plans and becoming a better advisor and professional. This elite CEPA group becomes your sounding board for best practices, troubleshooting, creative ideas, and peer support. The Facilitator: The Strategic Mentor Group is facilitated each month by Scott Snider, EPI Vice President, a nationally recognized industry leader, and lifetime entrepreneur. Two of Snider’s biggest talents: market penetration and rapid growth strategies. 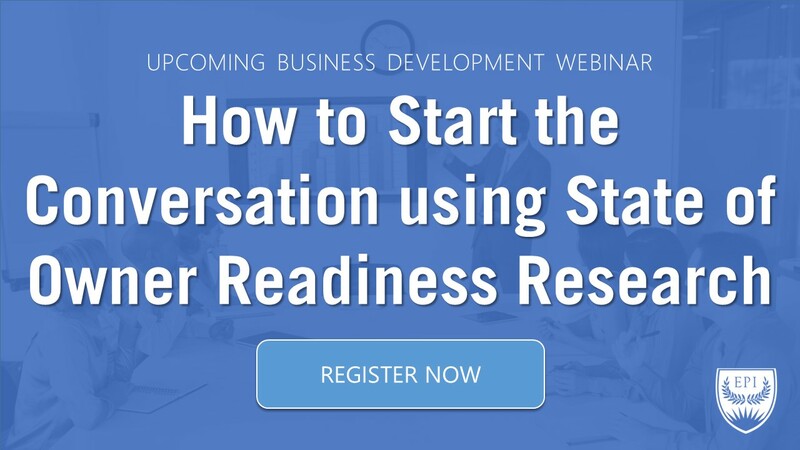 The Best Practices Mastermind Virtual Roundtable webinar series is a collaborative peer discussion centered around a key topic. This session brings together CEPAs across the country and is moderated by an expert. It is a great opportunity to get answers to your questions, brainstorm new solutions to common and unique problems, share methods that have worked well for you, and learn ways to get past roadblocks. This session is held monthly and is another way to meet CEPAs that complement your practice needs and to build your expert network.